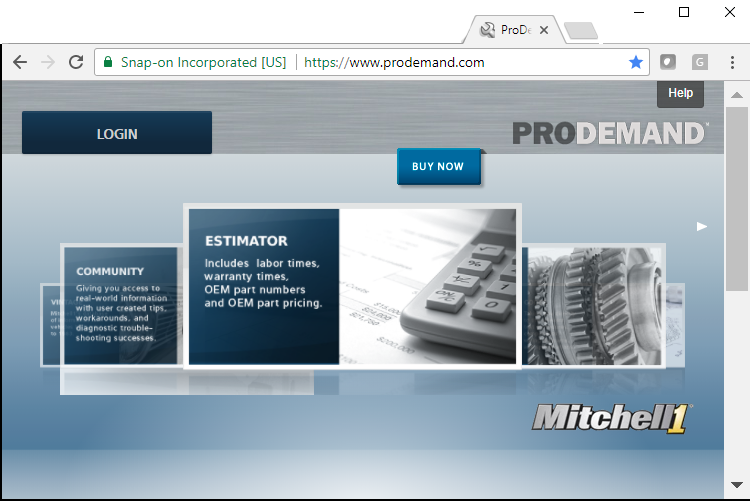 COSTAR Computer Systems is pleased to announce direct integration with Mitchell1’s ProDemand®. ProDemand® will save you time throughout the automotive repair process, with tools for diagnostics, estimates and repairs. The new COSTAR – ProDemand® integration makes it simple to access valuable repair information directly from ProDemand® including; Labor, Parts, Maintenance and Fluids without ever having to leave the COSTAR Repair Order. The integration allows users to bring the valuable ProDemand® information directly back onto the COSTAR Repair Order.